Germany’s Commerzbank and multinational conglomerate Thyssenkrupp successfully conducted a foreign exchange transaction on a blockchain platform, Reuters reported Thursday. Thyssenkrupp transferred 500,000 euros using R3’s Corda platform through a EUR/PLN FX Forward deal, or a contract locking in an exchange rate between the euro and the Polish zloty at some point in the future. 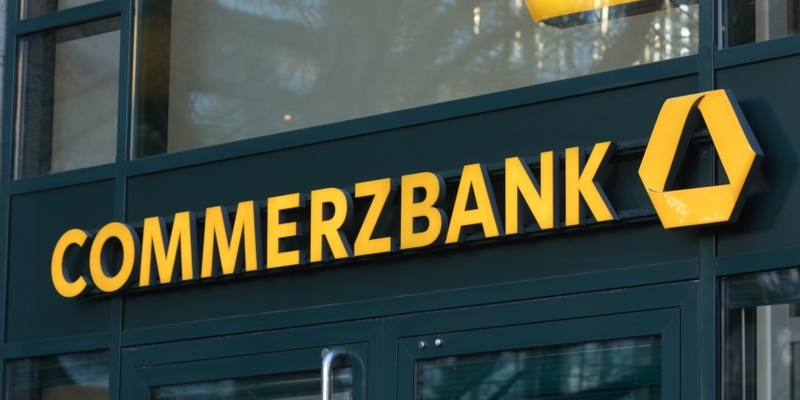 Because the blockchain used will store the entire transaction as a single immutable record, neither the corporation nor Commerzbank need to worry about transaction reconciliation, the news organization said. That is because confirmation of the deal was sent immediately to Thyssenkrupp, according to the report. Future deals conducted on a blockchain will similarly be confirmed immediately, which will cut down on both delays and manual errors caused by the current reconciliation process.